Good News for all Vles, Government of India has approved CSCs to work as GST Service Provider. The VLEs will be trained by CSC SPV to avail merchants to fill returns relating to GST. The entrepreneurs training will be completed by June 15 and the system will be in place before the GST rollout. The services offered by the centres will not be free. CSC SPV is in the process of working out a commission model which will be as competitive as those offered by other service providers. GST will act as a major pull factor for the CSCs, enhancing their credibility further . 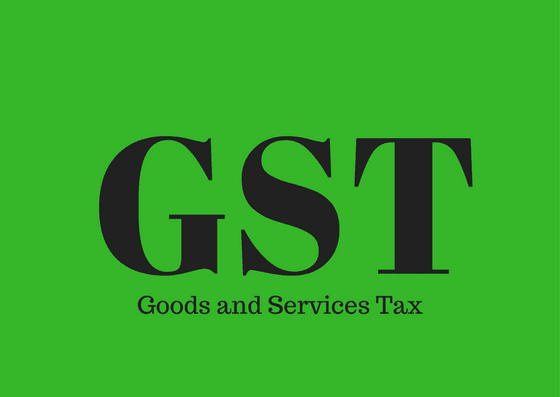 The wide CSC network, especially in the rural and semi-urban areas, will give a major boost to the ambitious GST rollout since it requires a lot of ground-level support. The GST is a Value added Tax (VAT) is proposed to be a comprehensive indirect tax levy on manufacture, sale and consumption of goods as well as services at the national level. It will replace all indirect taxes levied on goods and services by the Indian Central and state governments.The introduction of Goods and Services Tax (GST) would be a very significant step in the field of indirect tax reforms in India. By amalgamating a large number of Central and State taxes into a single tax, it would mitigate cascading or double taxation in a major way and pave the way for a common national market. From the consumer point of view, the biggest advantage would be in terms of a reduction in the overall tax burden on goods, which is currently estimated to be around 25%-30%. Introduction of GST would also make Indian products competitive in the domestic and international markets. Studies show that this would have a boosting impact on economic growth.